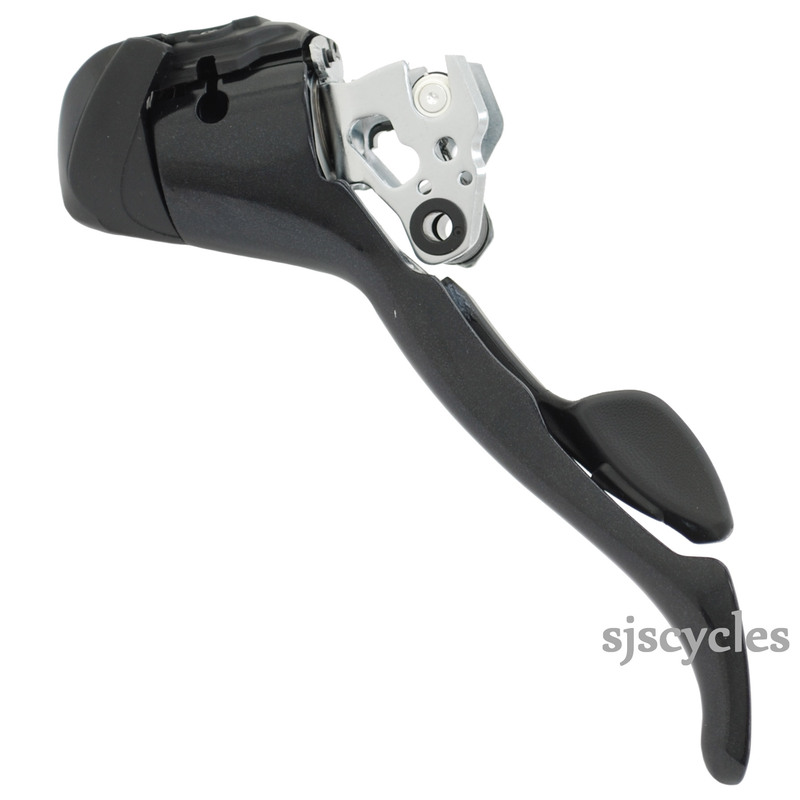 This Left Hand Main Lever Assembly can only be used with Shimano Sora ST-3500 9spd STI Road levers. Is this a double or triple shifter? I need a triple. Thanks!